vancouvertownhouse.ca provides agency representation for both buyers and sellers in the purchase and sale of new developments, including those in pre-sale or under construction. 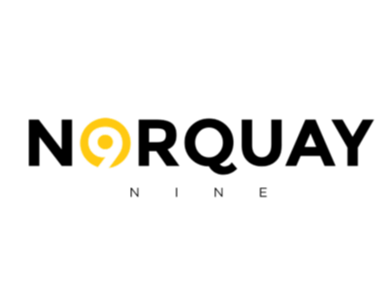 We streamline the purchasing process, offering objective advice on warranty coverages, financing options, contractual rights, and deficiency reporting. We also assist buyers and sellers with pre-completion assignment sales and resales within new developments. Below is a list of townhouse developments all over Vancouver. This list is regularly updated and new projects are being added all the time. If there’s a new development that interests you–or a project you’d like to see featured here, please contact us. Email info@vancouvertownhouse.ca or call 604.779.1500 for more information. Two future forward townhome communities, Founders Block North and South, will drive Moodyville’s continuing growth. The family focused 3 and 4 bedroom homes feature West Coast Contemporary architecture and Scandinavian inspired interiors, some include legal suites and all are designed to LEED Gold sustainability standards. 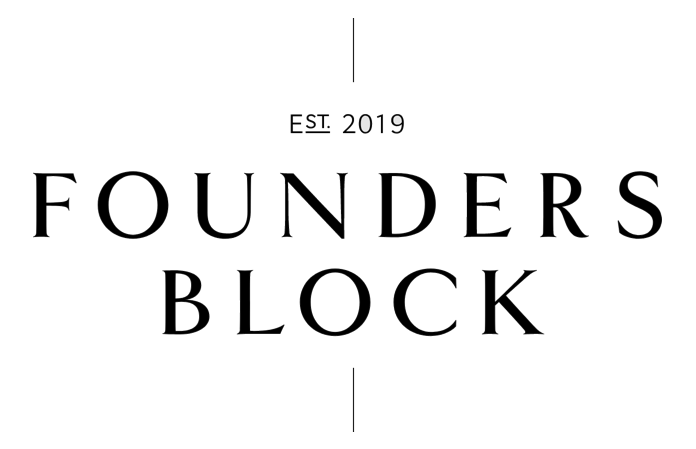 Founders Block provides more comfortable and smarter living spaces for growing families. Shaughnessy Residences is a new townhouse development by Alabaster Homes at 8123 Shaughnessy Street, Vancouver. All homes feature 3 bedrooms and den, plus a lower level flex room providing direct access to parking. Air-conditioning and heated ensuite flooring is also included. Features like quartz countertops, premium stainless steel appliances, and wide-plank hardwood floors give the homes a look that will impress even the most design-savvy buyers. Kitchens feature a stunning Miele Appliance Package. Elsewhere, touches like natural hardwood floors and luxurious stone counters combine to give the homes a distinctly warm and inviting feel. 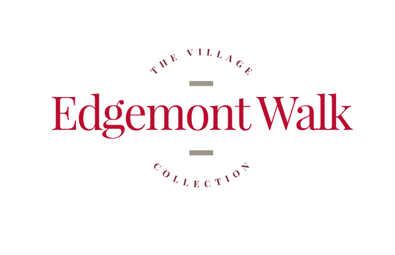 This limited collection of three-level, three-bedroom townhomes is designed for modern livability while enjoying a fantastic location in the heart of the North Shore’s Edgemont Village. Designed to look spectacular from every point, west coast materials like stone and cedar make up stylish details. With quartz countertops, and gas cooktops for gourmet-level cooking, the kitchens at Edgemont steal the show, but these executive style townhouses are feature other character-filled details like stylish black window frames and your own vibrant red front door as a cheery welcome home. Ebb + Flow is the North Shore’s most anticipated new community—a vibrant home base for a lifestyle that’s active, outdoorsy, and unapologetically urban. Walk to Park Royal, Ambleside, and Stanley Park. Hike up to Cleveland Dam. Jump in the car and you’re up Grouse or downtown in 10 minutes. After a day out, retreat to rooftop decks, river views, and the soundscape of running water. Dive into life and love coming home. Belle Isle townhouses feature 1, 2, & 3 Bedroom layouts At Lions Gate Village. These modern parkside townhomes seamlessly blend today with tomorrow, comfort with innovation, and design with nature. Located in the heart of North Vancouver’s emerging Lions Gate Village, with the revitalizing flow of the Capilano River nearby, Belle Isle will belong to a complete, forward-thinking community where everything is brand new. With features like private Sky Lounges, electric vehicle charging, climate-controlled interiors, and smart home options, Belle Isle offers sophisticated living spaces to progressive families. Distinctive. Sophisticated. Timeless. 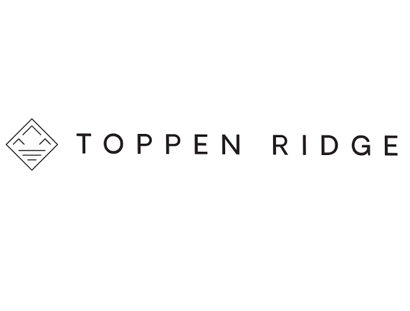 Each word aptly defines Toppen Ridge, a design-driven collection of modern townhomes in North Vancouver’s Moodyville neighbourhood. Masterfully designed by Formwerks Architectural, the two- and three-bedroom homes are influenced by Scandinavian design and functionality, with peaked roofs mimicking the mountains and Dutch doors enhancing the European live/work concept. Paired with the industrial history of the community, homes are modern yet timeless in design. 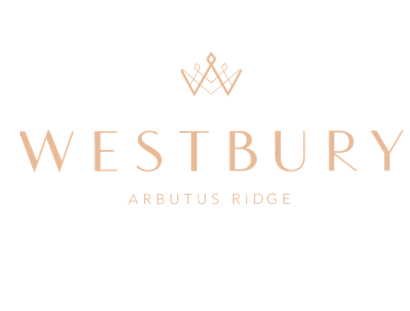 Nestled in Vancouver’s prestigious West Side, Westbury townhomes offers access to one of Vancouver’s finest neighbourhoods. Every inch of these homes are a delight from the luxurious chef’s kitchens to spa-inspired bathrooms. With beautiful, tree-lined streets outside, these living spaces are as beautiful as their setting. Westbury is a rare opportunity to experience the finest Vancouver has to offer. Cycle through the best parks in the city, take a stroll to your local artisan bakery and grocer, or head down to the beach for some fresh ocean air; Westbury makes it all possible. 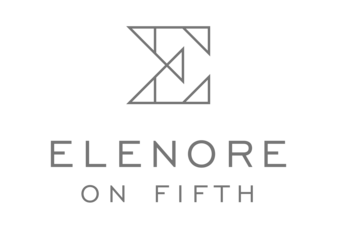 Set on the rise of Main Street with magnificent city skyline and mountain views, Elenore on Fifth offers a Mount Pleasant living experience unlike any other. Experience meticulously crafted homes that blend classic and contemporary design. Spacious, open-concept floor plans create seamlessness between indoors and outdoors. Simple, clean lines inspired by Scandinavian design accentuate privacy, modernity and luxury. Located just off Main on Fifth Avenue, this boutique collection features one, two and three bedroom homes in one of Vancouver’s most vibrant neighbourhoods. 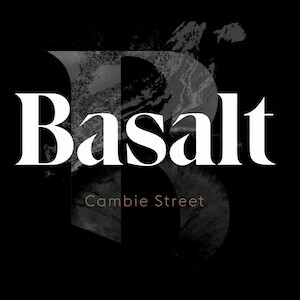 Pennyfarthing Homes continues its legacy on Vancouver’s West Side with Basalt, a collection fifty-one contemporary residences located on 35th Avenue and Cambie Street. Marked by refinement, the fourth chapter of the Cambie Story exemplifies Pennyfarthing’s continued commitment to design excellence and quality craftsmanship. Find balance with nature at Queen Elizabeth Park just steps away, and live amid a diverse selection of convenient amenities on the Cambie Corridor. Nanaimo West is a new complex of six townhouses currently in preconstruction in the thriving community of East Hastings. Ranging in size from 1373 to 1446 square feet, these luxury residences will offer 5 stylish contemporary three bedroom layouts and 1 spacious single floor residence. With close proximity to the Pacific Coliseum, Playland, and Hastings Race Track, there’s a distinct selection of restaurants and entertainment venues, including live horse racing, slots & game tables. Become part of vibrant community that balances everyday conveniences with serene parks and greenspaces. 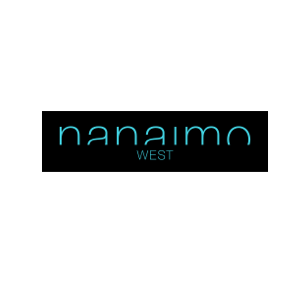 Call Ariane at (604) 779-1500 for floor plans and details of Nanaimo West. With 8 units starting at 1400 square feet, Bravo on Broadway is the newest townhouse offering by Legendary Developments. Get ready for stylish contemporary living at the heart of Mount Pleasant East. Each residence will feature an feature a upper level deck, 2.5 bathrooms, an enclosed garage, and 3 bedrooms–a perfect find for young families! Close proximity to Granville Island and Downtown Vancouver mean there’s an abundance of access to shopping and restaurants as well as schools. 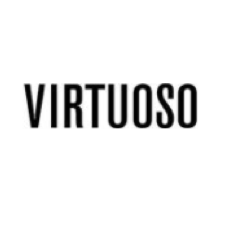 Become part of a community that just keeps getting better! 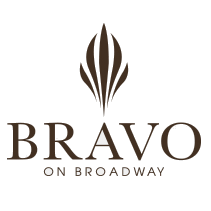 Call Ariane at (604) 779-1500 to learn more about Bravo on Broadway. As a developer of over 600 custom single-family homes and townhouses in Vancouver, Formwerks Boutique Properties creates elegant multi-family projects of timeless value. 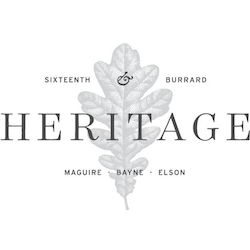 Heritage is their new development in the beautiful neighborhood of Fairview. Located at 1795 West 16th Avenue, these classic developments will be a medley of substance and style. As a boutique developer, Formwerks always pours passion and experience into each of their designs. The result of this are beautiful homes that radiate comfort and warmth. Completion of 12 homes is scheduled for 2019. 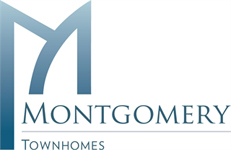 Monogram townhouses will be a set of six townhouses created with the modern family in mind. As a boutique collection of 3-bedroom townhomes in the heart of one of Vancouver’s most iconic neighbourhoods, Monogram will boast spacious layouts and an architecturally distinct design. These townhouses are close to all the conveniences and amenities of The Drive. Markets, restaurants, parks, shops, schools, and public transit are all easily accessible. 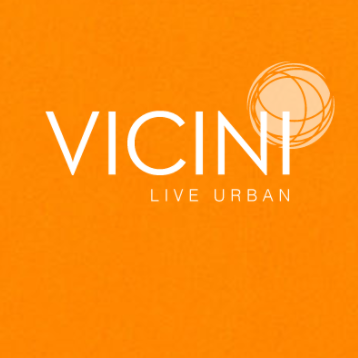 Invest in a space designed to elevate the concept of liveability. 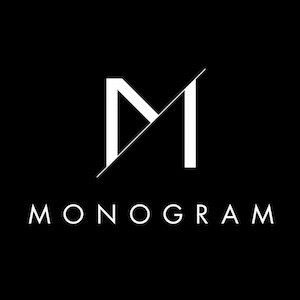 The Monogram is currently in preconstruction with estimated completion in the spring of 2019. Synergy townhomes in Lower Lonsdale offer an unparalleled package of benefits that includes a convenient location, green construction, and beautiful amenities. Built by Cascadia Green Development, this collection of three bedroom townhomes offer a superior experience for the discerning buyer that demands a combination of quality, comfort, and style. All the homes feature rooftop decks with breathtaking views of the water and downtown skyline. Located 20 minutes from downtown Vancouver and steps away from Lower Lonsdale, you will be enveloped by the stunning West Coast lifestyle. Incredible restaurants and a beautiful pier and promenade lie just outside your doorstep, leading to lively restaurants and shops. 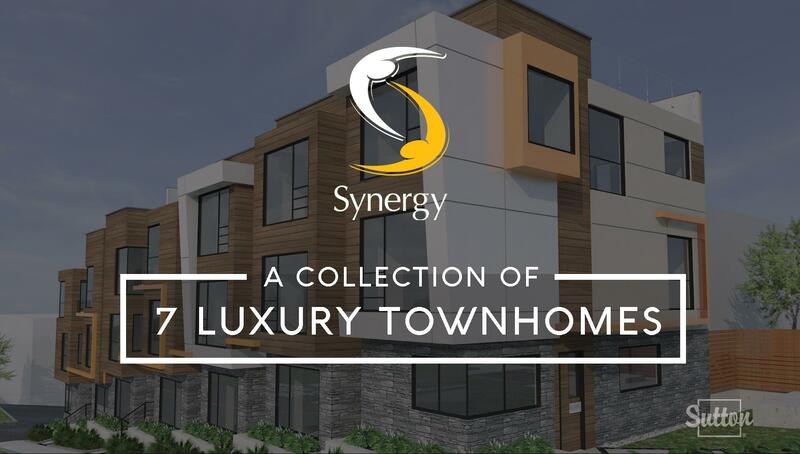 If that isn’t enough, Synergy will be North Vancouver’s first townhome available with a legal suite! Experience Duke by Vicini. With coveted 4-bedroom layouts, these townhomes put you in a lovely residential neighborhood just a stone’s throw from Trout Lake. Form and function are artfully balanced through expansive open floor plans that include large, lovely windows that flood the homes with natural light. The sleek and contemporary interior design by Cynthia Florano Designs features two palettes and design schemes. Elegant touches like durable engineered stone countertops and stainless steel appliances define the kitchen while the large, lavish master bedroom with full ensuite functions as your own private urban oasis. With plenty of storage and flex space, this is the modern home for modern families. 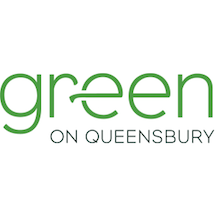 Green on Queensbury is a landmark community of 1, 2 & 3 bedroom North Vancouver homes that span an entire city block. Nestled on the historic and soon to be revitalized Moodyville Park, The Spirit Trail sits at your doorstep, connecting you to all of the natural amenities of the North Shore. Located just minutes to Lonsdale’s entertainment and cultural hub as well as the iconic market and waterfront, Green on Queensbury encompasses the rare mix of natural beauty and urban vibrancy that’s quintessentially North Vancouver. 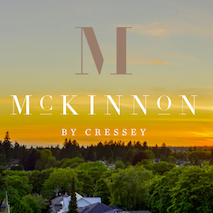 Coming soon to 48th Ave and West Boulevard, McKinnon continues the legacy of Cressey’s Kerrisdale Collection. 40 spacious concrete residences feature the largest, most functional CresseyKitchen™ ever built. Derived from Cressey’s innovative approach to designing livable spaces, the residences integrate large, well-planned layouts that include meticulous details like wide plank engineered hardwood oak flooring, rollerblinds, a full laundry room, Wolf and Asko premium appliances, marble backsplash; and heated flooring in master ensuite. If you love the hip, full spectrum developments by Adera the Virtuoso is a new townhouse development currently under construction in UBC’s beautiful Westbrook Village at 6033 Gray Avenue. Scheduled for completion in 2018, units range in price from $849,900 to over $1,699,900. Unit sizes range from 830 to 1607 square feet, and all homes are just steps from the lush Pacific Spirit Regional Park. Interiors feature efficient layouts, clean lines and three colour palettes by Area3 Design. Highlights include sleek kitchen cabinetry with two finish options, quartz slab kitchen and bathroom countertops and energy-efficient appliances throughout. The Morrison blends innovative, contemporary architecture with the elements of comfort necessary. Experience the sophistication of London-Inspired living amongst the inviting atmosphere of the North Vancouver landscape. Located at the centre of the coveted Moodyville community, these homes put the best of Lonsdale right at your doorstep. 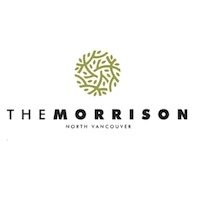 The Morrison will feature 2, 3 & 4 Bedroom Townhomes, some with locked-off helper suites as well as 1 & 2 Bedroom Garden Flats. 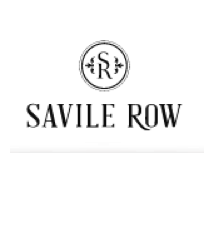 Savile Row offers exceptional livability, with unrivaled access to over 1,400 acres of parkland, trails, and lakes at Deer Lake Park, Central Park and Burnaby Lake Park. The interiors are the epitome of modern elegance. Designed by prestigious Vancouver design firm I.D. Lab, the homes feature open layouts, high ceilings throughout and generous windows, offering an expansive sense of space. Natural light is carried everywhere, complemented by tasteful and discrete in-suite lighting to create luminous spaces that shine at any time of day or night. The choice of three contemporary colour palettes offers the opportunity to tailor your home to your unique sense of style and personality. 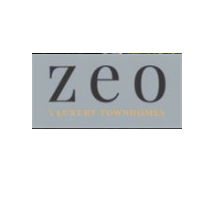 Zeo townhouses are designed to fit modern life. Whether it’s adequate storage, efficient use of space, maximizing views and light, energy-efficiency, private and secure outdoor space, or simply designing really stylish and functional kitchens and baths – they get the details right. Experience high-quality urbanism in compact, walkable neighborhoods that are well-served by transit, commercial and community services. Welcome to eight on third. Surrounded by shops, cafes, and restaurants, historic Moodyville in Lower Lonsdale is one of North Vancouver’s most vibrant neighbourhoods. This boutique collection of 8 ultra-efficient, PASSIVEHAUS certified, modern homes, are just steps to the Lonsdale Quay Market and all the best that North Vancouver has to offer. These 3 bedroom+ homes offer intelligent spaces and luxurious finishes –designed and developed by InHaus Development. 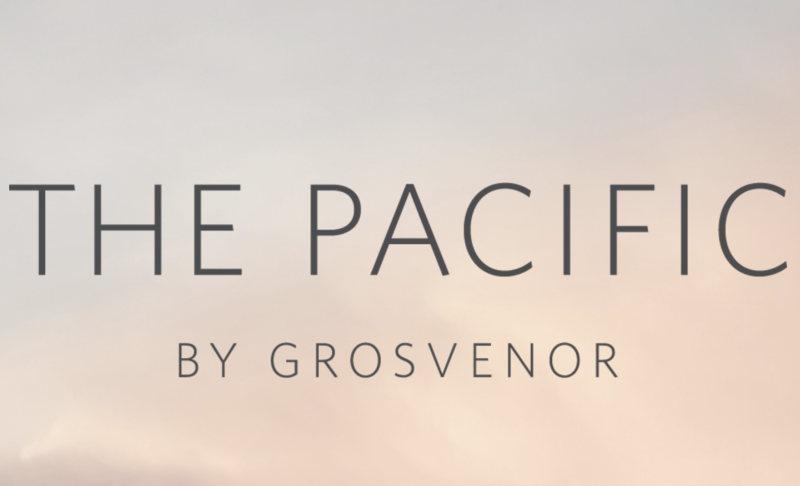 Pacifico is a boutique collection of one and two bedroom townhouses. These classically designed garden flats and townhomes are centrally located in the University neighborhood of Burnaby. Located just minutes from the S.F.U. 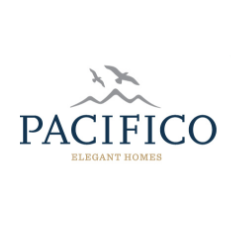 but tucked away in a secluded neighborhood, Pacifico offers comfort and convenience that are unmatched. Homes feature distinct designer-coordinated colour schemes and stylish gourmet kitchens with lovely features like stainless steel appliances, quartz countertops, with clay tile backsplashes. 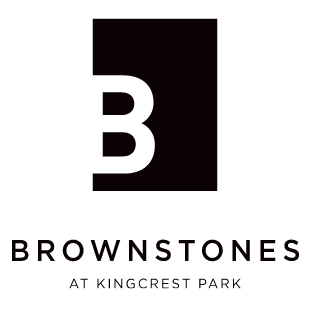 Located in the desirable neighbourhood of Kensington-Cedar Cottage and just a 10-minute commute to the shops, services, business and entertainment districts of downtown, Brownstones is a new boutique residential community offering generous living spaces, contemporary architecture and an ideal central Vancouver location. All homes feature private, direct access garage, 9′ ceilings on the main, and expansive windows that flood these beautiful homes with natural light. Features include dual side-by-side 24″ refrigerators, ample storage space and 2 or 3 bedroom layouts within the gorgeous stone exteriors synonymous with the name brownstone. Lumina invites you to live in balance. Picture a place where city and nature come together, a place where bustling shops and peaceful parks lie just steps from your front door. 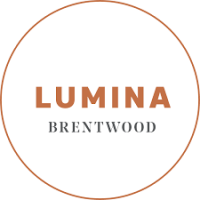 Lumina Brentwood includes fabulous future additions including the completely revamped Brentwood Town Centre Mall, Dawson Highstreet, and Willingdon Greenway – all just minutes from Lumina. One, two, and three bedroom homes. 2425 Beta Ave, Burnaby, B.C. 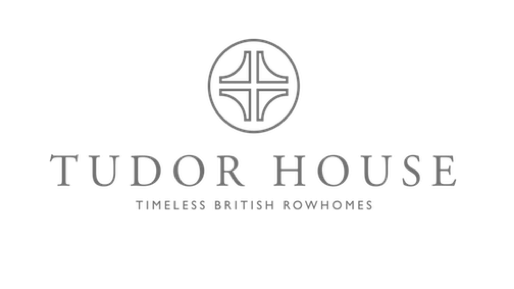 A prestigious collection of one, two, and three bedroom residences, the townhomes at Tudor House invoke the romance and charm of the classic architecture for which they are named. Interiors feature exquisite craftsmanship, spacious layouts, and large windows that allow the light and air to circulate freely. Kitchens feature state-of-the-art appliances, like the SMEG gas range and two integrated Blomberg refrigerators, which have been hand-picked. Everyday amenities like parks, schools, and transportation are conveniently accessible from the tranquil neighborhood, which is located on the highly desirable southwest side of Vancouver. A brilliant symphony of concrete and glass, Milano townhomes are elegant, multi-level creations that offer convenient, street level access with welcoming landscaping, and private rooftop terraces for outdoor enjoyment. Luxurious design elements and interior details marry well with the townhouses’ remarkable architectural exteriors resulting in stellar residences for those seeking an upscale living experience. From the hardwood floors, air-conditioning, private garages (some homes), Milano townhouses are a rare and remarkable opportunity for discerning buyers. Live in Lonsdale! Centrally located in North Vancouver, the luxurious collection of Decato Townhomes will be an added landmark to this already thriving community. All homes feature 3 bedrooms, fantastic outdoor space, radiant heat, stainless steel appliances, engineered hardwood throughout, and underground parking with direct access to your home. An abundance of amenities and exciting urban experiences await just outside the front door. An incomparable location, perched high atop Winona Park. Yukon Residences will feature exquisitely appointed Townhomes and single-level Garden Homes. Close to top-ranked schools, Canada Line, and access to YVR. Currently in preconstruction at Cambie Street, Vancouver. 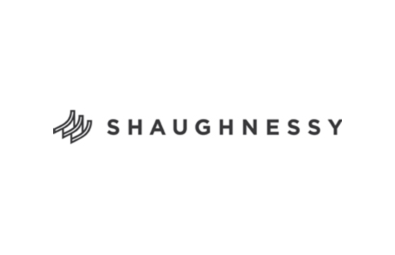 Shaughnessy Residences is a 15 world class Townhomes by Alabaster homes. Designed by award-winning Formwerks Architectural and with contemporary interiors by Occupy Design. All homes feature 3 bedrooms and den, plus a lower level flex room providing direct access to parking. There are also a limited number of 4 bedroom and den homes available. This is an exclusive collection of traditionally designed townhomes inspired by the grand estates of its namesake. OAK + PARK is a 3 Bed & Den Townhomes development by Alabaster Homes and designed by acclaimed Ciccozzi Architecture. The development has a total of 40 units and is located in the heart of the Marpole community — the Vancouver Westside neighbourhood bordered by Oakridge to the north and Richmond to the south. Other amenities in the area include the Oakridge – Marpole Community Centre located at West 59th Ave and Oak Street. Oak Park is a City of Vancouver run park that features grass play fields, tennis courts, a baseball diamond and walking trails. Cambridge Mews is a new townhouse development by Tatla Developments. With 6 West Coast inspired townhouses. Intelligently curated. The interiors at Cambridge Mews offer neutral tones, and natural finishes, surfaces that let your personal touches shine through. New development by Marcon currently in preconstruction. Maisonette is a collection of 17 heritage inspired courtyard townhomes located at Granville Street and West 57th Avenue, Vancouver. These residences will offer air conditioning, private yards and large decks. Park&Metro Townhomes is a new townhouse development By Marcon. A limited collection of 24 boutique style 3-storey townhomes located at West 64th and Yukon, Vancouver. These air conditioned 3 Bed to 3 Bed+Den+Flex residences range from 1,496 to 1,981 SQ. FT. with private entry, private yard and large deck. With 17 two and three bedroom townhouses with water view rooftop decks, Kings Walk is a new development By Tien Sher Homes and it is bringing modern living to heritage style in North Vancouver’s Lower Lonsdale. Advantageously located to both Lions’ Gate and Second Narrows Bridges by car, or a quick bus ride to Lonsdale Quay Seabus Terminal transporting you to Downtown Vancouver and throughout Metro Vancouver. Shopping, entertainment and recreation are nearby with more coming. The 32 beautiful townhomes at Connect by Brody Development Group offer a truly unique living experience. A safe, welcoming community. Local amenities close by. Easy access to major transportation routes and the city. Plus the beauty of Nature outside your front door, with direct out-your-door access to Vancouver’s world-famous North Shore. Every one of the 30 homes at Loden Green offers three bedrooms and 2.5 baths. The contemporary, craftsman style begins at the front porch and front door of each residence and continues through the open spaces that have large windows at each end to welcome in the natural light. With all homes taking full advantage of exceptionally well-designed space, Loden Green offers you room for all aspects of your life. 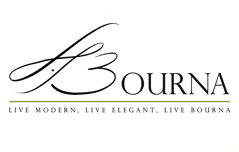 Loden Green Townhomes is a new townhouse development By Guildford Brook Estates Developments. Maplewood Place is a new community of 61 townhomes located in a well-connected area of North Vancouver adjacent Maplewoods Farms. Designed for growing families, these roomy family townhomes have large outdoor spaces and are at the heart of a neighbourhood that’s within a walk or bike ride of everything you love to do.The homes are a made up of three bedroom three level, two bedroom two level, and one bedroom single level plans ranging from ~500 to 1400 sqft. Set over private and secure underground parking, the homes are linked by richly planted community courtyards with interactive children’s play nodes while overlooking a salmon-bearing creek. Maplewood Place is a new townhouse development By Anthem Properties. Mason is a limited collection of 10 character-filled 2 and 3-bedroom cityhomes and townhomes with roof decks in the heart of Trout Lake. Townhouse development by Boffo Properties. Here, individualists with a keen sense of design will feel right at home; so will people who crave the kind of camaraderie that only comes from living in a friendly, traditional neighbourhood like this. It’s a big win win. The community makes you feel as warm and cozy as the homes themselves, which is a rare and beautiful thing these days. The 55 craftsman-style townhomes and garden flats located in the quaint community of Killarney, where Avalon Dairy once stood, honour a significant slice of history. Comprised of six buildings, the modern homes surround the original Crowley residence, revitalized to continue through time. With one bedroom garden flats to three bedroom townhomes, Avalon Mews gives you the opportunity to create a home in a community that promotes healthy living and variety of life. Recognizing the cultural and historical significance of the area that once housed Avalon Dairy, Avalonna Homes chose to honour the legacy of the pioneering family by designing a community-focused project. Hayden offers a unique collection of modern 1, 2 and 3 bedroom family residences that reflect the independent spirit and distinctive quality of Mt Pleasant. Thoughtfully designed and sustainably crafted, each Built Green certified home offers spacious layouts, private entries, and unique outdoor patios or PRIVATE ROOFTOP DECKS. Large windows maximize light & spacious floor plans give you room to grow. Eat, entertain, relax & unwind in the contemporary interiors that were designed for living. With a walk score of 95, 10 minutes to downtown, 10 minutes to Canada Line and 20 minutes to YVR, Hayden is truly located in the heart of Vancouver. 19 Townhomes in this dignified collection. The cornerstone of Luxury is coming to 5500 OAK. Impeccably designed and built by Listraor Homes. 12 Exquisite selection of Townhomes. FLORA is the hallmark of luxurious living. A development impeccably designed and built by LISTRAOR Homes. A collection of twelve luxuriously appointed townhomes at Oak & 46th. Impeccably designed and built by reputable developer, Listraor, Hamilton will offer modern finishings and sophisticated living spaces that define a new Oak Street lifestyle. 10 Elegant modern living spaces embrace the outdoors seamlessly with multiple outdoor areas; including patios, balconies and a fabulous private rooftop deck. Located on an established and beautiful tree-lined street, each private home offers a gated ground-level entry, just moments away from Mount Pleasant Park and Main Street’s popular shopping and café district. 5 spacious boutique townhomes in Mount Pleasant. Experience this true natural living and a vibrant community all at your fingertips. With up to 2.153sq.ft of living space, this 5 unity, spacious townhome development is the ideal place to call home. Mount Pleasant & Main Street. Skala townhomes 20 unique, naturally urban homes, inspired by Danish design. Located in Mount Pleasant’s vibrant neighbourhood, just steps to Main Street. Beatiful boutique homes with clean, modern architectural style, Skala fuses West Coast elements with the quality and sophistication of Danish design. Brand new luxury townhome in desirable Kitsilano, minutes from Kits beach. 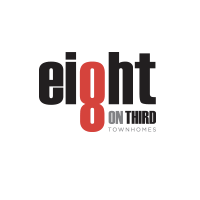 Breathtaking 3-storey, 6-unit modern, spacious authentic townhomes. Each townhome has premium finishes and custom details. Some features include in-suite storage, custom cabinets and closets, in-floor radiant heating and solar shades throughout. They also feature open floor plans, spacious private patio decks, and a stunning chef’s kitchen (stainless steel appliances, under mounted sinks, and quartz countertops. 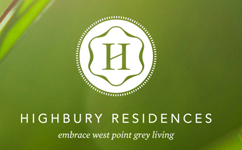 This Highbury Residences are located near beautiful beaches, lush rainforest, golf courses, tennis and yacht clubs. All six residences offer luxury living on a single level. Privacy is enhanced with just 2 residences per floor. Located just a fews bocks away from highly sought-after West Point Grey neighbourhood on the corner of West 4th and Highbury. This is Anchor Mills – 15 contemporary, spacious and beautifully finished homes in South Vancouver at SE Marine Dr and Gladstone Dr. All of these townhouses offer 3 bedrooms, 3 bathrooms, large walk out yard areas ideal for kids and pets plus massive view DOUBLE roof top decks. These wonderful homes range in size from 1242 to 1301 square feet. 16 townhomes between Main Street and the Fraser Street corridor, this boutique collection of townhomes is truly centred. Surrounded by shops and amenities, in a neighbourhood filled with quiet charm. The townhomes offer the perfect blend of modern interiors and traditional street presence with lush gardens and lawns. – in the heart of everything great about East Vancouver. Located in the Kensington-Cedar Cottage neighborhood, minutes from Trout Lake, Bourna, is slated for completion August 2013. This project by Canada West Construction Ltd. and Charles Moorhead Architect consists of 9 exquisite 2 & 3 bedroom townhomes ranging from 1019 to 1475 sq. ft.
SoMa Living (aptly named for the South Main community) is Mount Pleasant’s newest townhouse development. A collaboration between Birmingham & Wood Architects and Open Concept Development, SoMa Living is a sleek collection of twelve 1, 2, and 3 bedroom units with 2+ den and 3+ den units available (boasting between 733 sqft and 1530 sqft of living space). Key features of the complex include rooftop decks on almost all units and modern, high end finishings within. Located in Vancouver’s sought after Oakridge neighborhood, Listraor announces Oak, a collection of 33 modern brick homes coming Fall 2013. 5 Duplex and Triplex homes priced from $699,800. Nestled in the vibrant neighbourhood of Commercial drive, these new homes feature top of the line finishing and fixtures. Each townhome feautres 3 bedrooms with between 1142 sq. ft. to 1500 sq. ft. in living space. By TMC Development Inc.
Grant offers 2 and 3 bdrm units with floorplans ranging from over 1,000 sq.ft. to over 1,400 sq.ft. of exquisitely designed living space. Central location in Mount Pleasant, close to Main, Kingsway and Broadway, one of Vancouver’s most historically rich neighbourhoods. 9 unique 1200 sq ft., 2 bedroom rowhomes make up Mount Pleasant’s newest development. Each home boasts a view of Guelph Park and its own rooftop or ground floor garden. 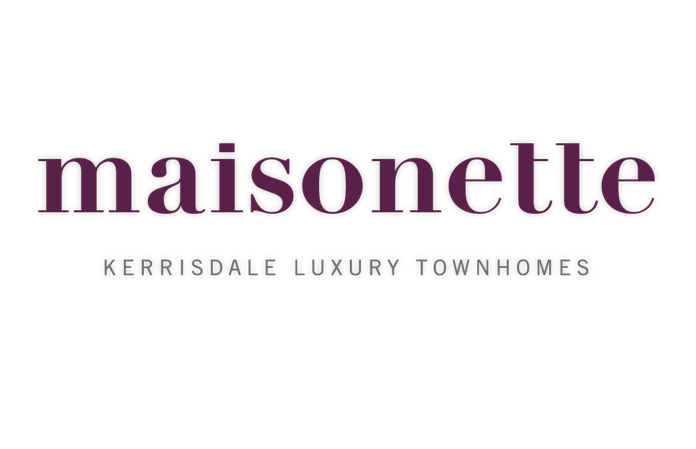 Jeffs Residences is a limited collection of 20, historically inspired Townhomes and Manor residences. Historic 1907 architecture blends seamlessly with stately modern interiors — refined urban living, in the heart of Commercial Drive. One and two bedroom manor residences available and each townhome features 3 bedrooms with 3 baths. Townhome floorplans range from 1165 sq. ft. to 1351 sq. ft. of living space. Eight modern residences neighbouring Trout Lake Park and Community Centre. A short stroll away from Commercial Drive’s restaurants and shops and the nexus of SkyTrain’s Millennium and Expo Lines. The perfect balance of nature, recreation and convenience. Close to everything, far from ordinary: 27 new luxury townhomes for sale in Vancouver, BC’s prestigious Oakridge neighbourhood. These one and three-bedroom townhouses place you a short trip from downtown, Richmond, YVR, and UBC both by car and Skytrain. 43rd Ave. at Oak St. Developed by Kenstone Properties and designed by MGB Architecture. Sixth and Willow will offer 25 extraordinary townhomes located on Vancouver’s Westside. The location is just steps to the Canada Line, Granville Island, Downtown and all the amenities of Cambie Street. Contemporary 5 Unit Townhouse project by AREE Holdings. Located two blocks from Commercial Drive and 10 minutes to downtown via bicycle makes this location one of a kind. Expected completion Spring 2013. Units range from 1195 sq. ft to 1743 sq. ft and all feature private rooftop patios and balconies. 2 & 3 bedroom + den with 2 1/2 bath floorplans available. Granville Mews is an exclusive collection of 35 two, three and four bedroom town & garden homes located in the prestigious South Granville neighbourhood on Vancouver’s West Side. Opportunities are limited. Contact us today to learn more about Granville Mews. 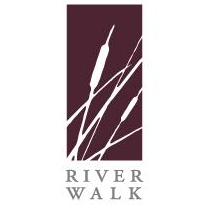 Situated in Vancouver’s newest shoreline community – River District Vancouver – Polygon is pleased to introduce the neighbourhoods first executive townhome community, River Walk. This limited collection of homes is situated around the River District’s first community park and boasts West coast modern architecture defined by striking “saw-tooth” rooflines, brick facade, and warm natural-fir wood details. Inside, these three and four bedroom Vancouver townhomes offer the latest in contemporary finishing including quartz countertops and high-end Bosch appliances.